On Friday 03rd November, come & join us for our Loy Krathong workshop. You can create your masterpiece in your own way. “Loy” means “float”, and a “Krathong” is a special Thai floating sculpture. Thai people celebrate this festival to pay respect to the Goddess of the Water. 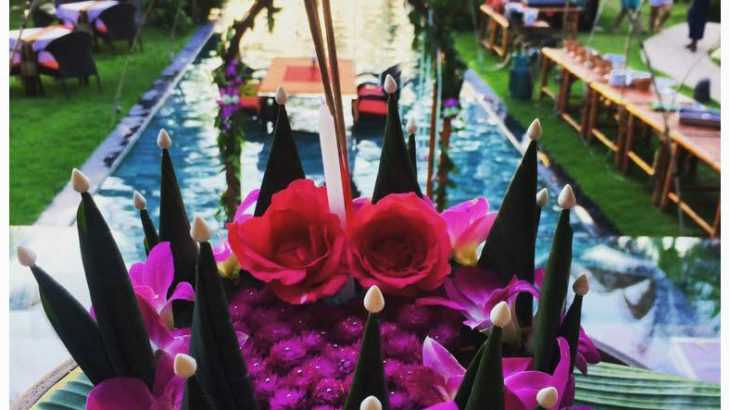 When you let your Krathong float away, it refers to flying away misfortune and bad things in the past and asking for good luck in the future. On this day, you will see lights from hundreds of candles twinkle on the water. 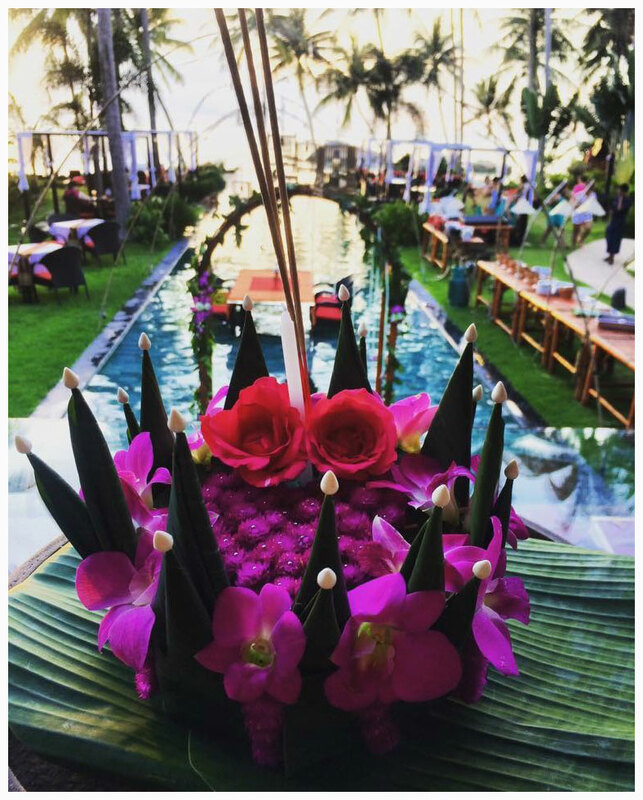 Come & celebrate Loy Krathong with us to create lasting memories of your wonderful trip to Thailand. It will be also the opportunity to enjoy our Full Moon Warm Up Party on the same day! What a better way to start the Week-End..Kupu Kupu is the place to be!